Massaging hands with diluted essential oils can be beneficial for circulation. 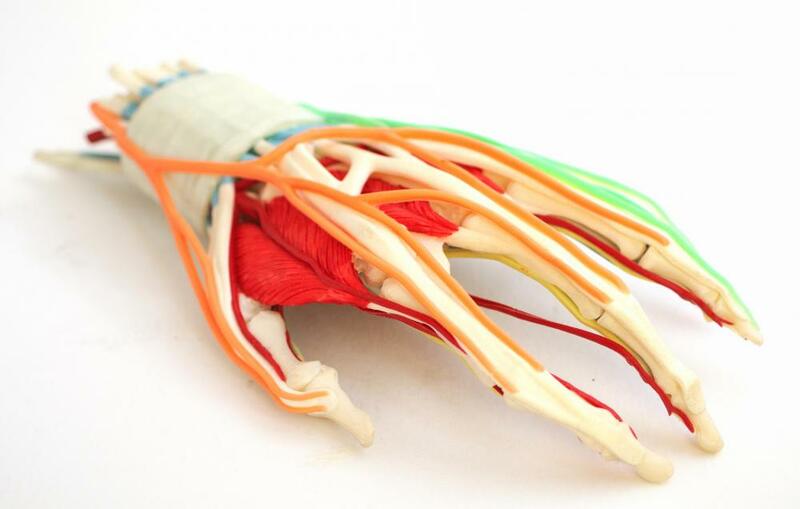 Hand pain and cramping may be symptoms of poor circulation. 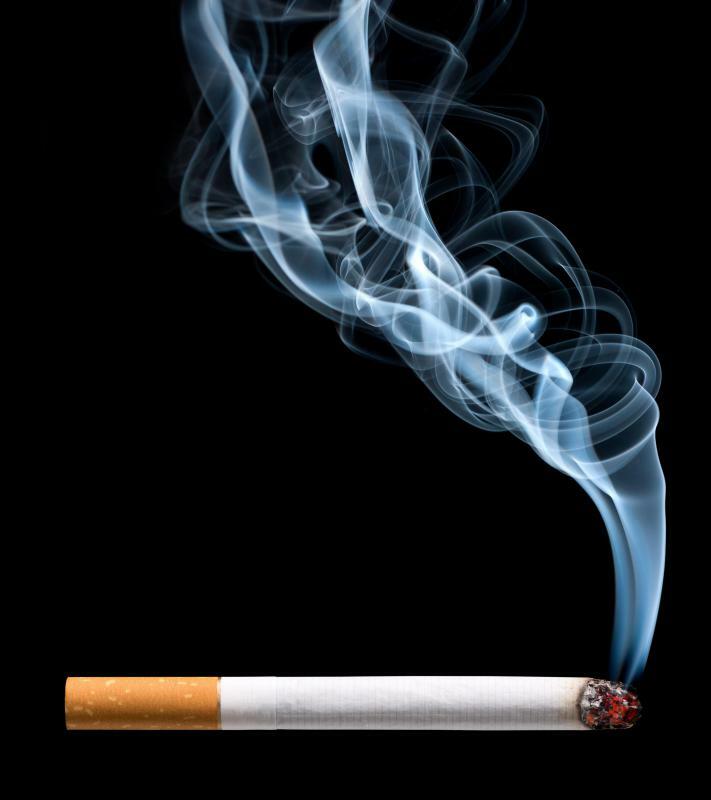 Habits like smoking can affect circulation in the extremities. It's important to try to maintain good circulation throughout the entire body. 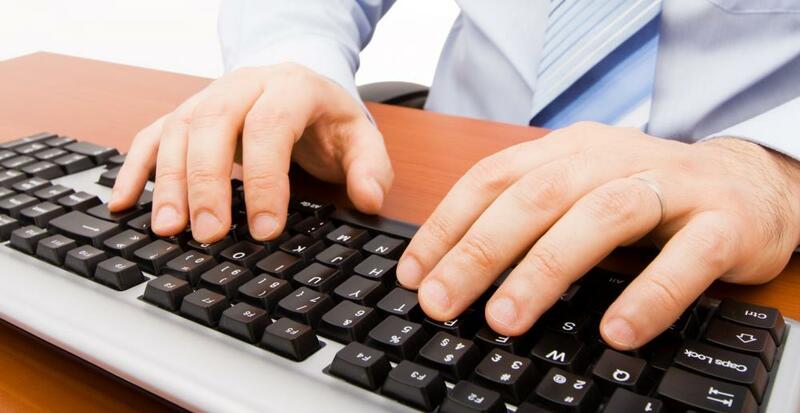 Typing on a keyboard can be hard on the wrists, possibly aggravating carpal tunnel problems. 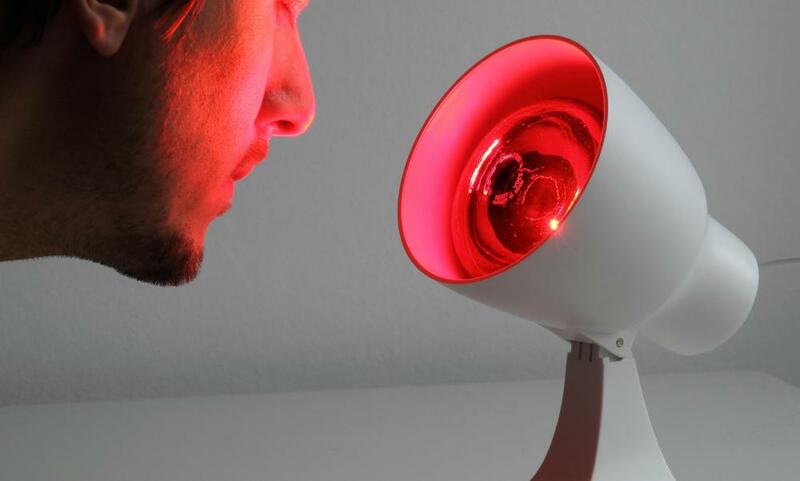 Red light therapy may help with poor circulation. The most common symptoms of poor circulation in the hands are numbness; a tingling, prickly feeling; and frequent coldness. Some individuals with the condition may also have a blue or red tinge to the skin. Poor circulation can also cause minor to severe pain, fatigue, and cramping in the hands. Some common causes are peripheral artery disease, carpal tunnel syndrome, and Raynaud’s disease. Peripheral artery disease tends to mostly affect the legs, but it can have an effect on circulation in the hands. It is caused by atherosclerosis, which is the accumulation of fatty material in the walls of the arteries — a condition that can lead to near or total blockage of an artery. That blockage is peripheral artery disease, also known as PAD. Both of these conditions contribute to poor circulation by impeding or blocking the flow of blood to the extremities. 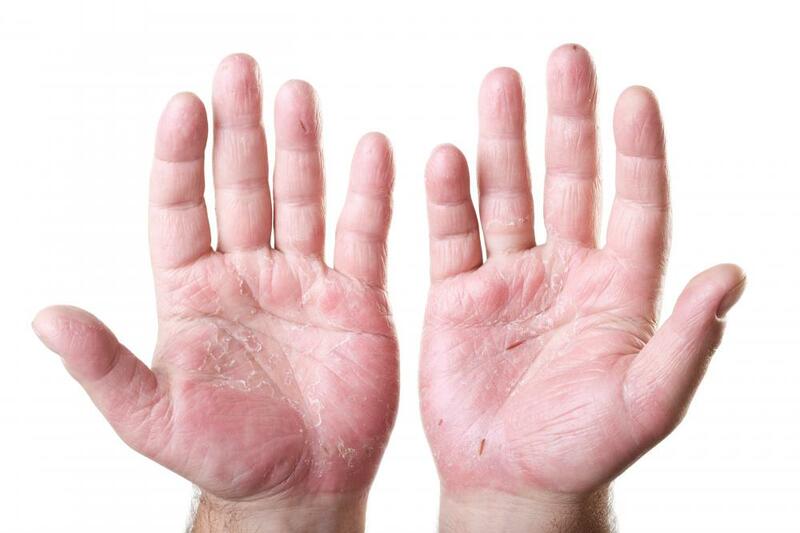 Symptoms that affect the hands include numbness, tingling, cramping, and weakness. Carpal tunnel syndrome is another common cause of poor circulation in the hands. The condition is caused by pressure on the tendons or the median nerve in the carpal tunnel, which is a passageway that runs through the wrist. Inflammation from carpal tunnel can impede the flow of blood to the hands. The symptoms of carpal tunnel syndrome include the gradual increase of burning, tingling, itching, and numbness in the palms of the hands. Raynaud’s disease is a condition in which arteries temporarily narrow, causing discomfort and disability in affected areas of the body due to poor circulation. As the disease commonly affects the fingers, it can contribute to poor circulation in the hands. It manifests itself in attacks that can be brought on by stress and extreme cold. Symptoms can include change of color, tingling, pain, numbness, and sensitivity in the fingers. There are several other possible causes for poor hand circulation. 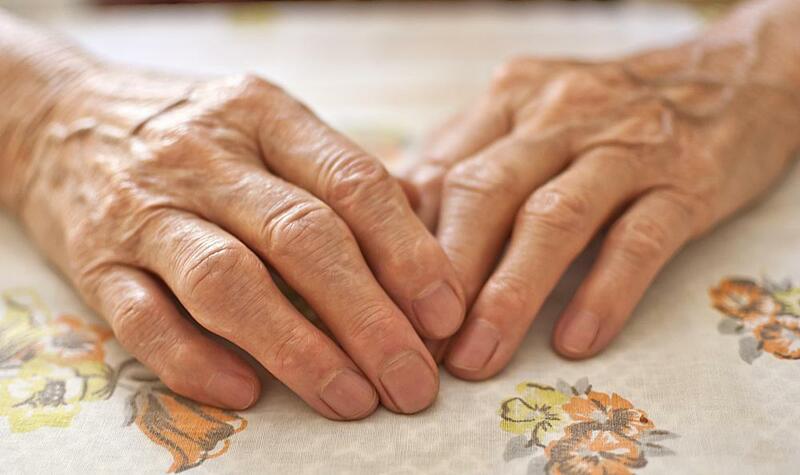 Habits such as smoking and excessive alcohol consumption can affect oxygen flow to the extremities, resulting in cold hands with a blue tinge. Large amounts of caffeine can also impede the flow of blood. Heart, lung, and kidney disease can restrict circulation in the hands. In addition to the specific treatments for the conditions most commonly associated with poor circulation in the hands, there are several other ways to treat the symptoms. Good posture and regular, gentle stretching can improve blood flow to the hands. Massage with diluted essential oils such as lavender, eucalyptus, and rosemary can also be beneficial. 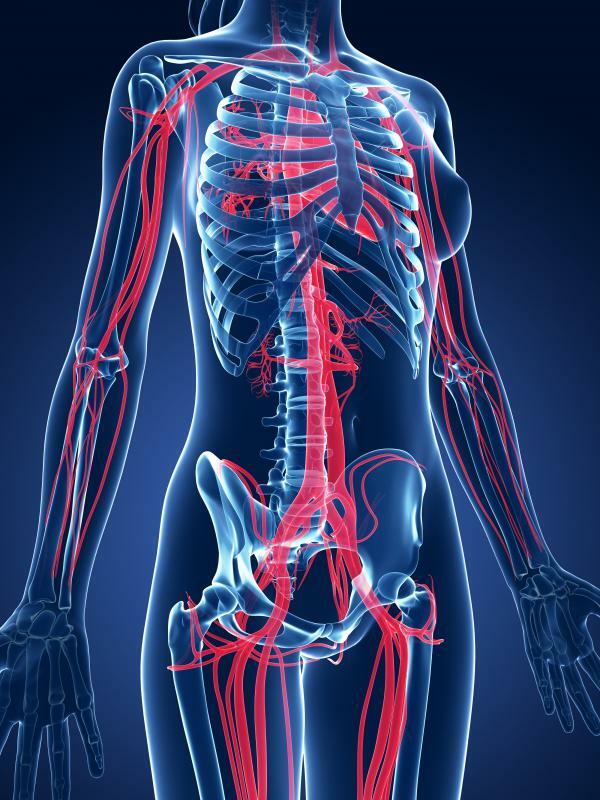 In some cases, chiropractic adjustments may also improve blood circulation. What are the Best Tips for Improving Circulation in the Legs? @fify-- It definitely sounds like she has circulation problems and she should see a doctor as soon as possible! I have Reynaud's disease and the symptoms you mentioned about your sister are the same as my symptoms. Reynaud's usually shows little or no symptoms during warm weather. The symptoms come about in the cold. My hands also change colors in the cold and I get pins and needles and numbness. But you can't be sure until she's diagnosed by a doctor. There are other nervous system disorders that may have these symptoms. So have her checked out! My sister has been having some of the symptoms mentioned in this article lately. She has tingly sensations, pain and twitches in her hands. But the weird thing about her symptoms is that it only happen when it's cold. It's never happened in the summer, but happens at least several times a day during the winter. From as long as I can remember since we were in school, my sister has always had cold hands and feet. Her feet used to turn purple in winter and my mom would make her wear two pairs of socks on top of one another. But these other symptoms have developed recently and like I said, happen in the cold. Do you think she has poor hand and feet circulation? I have coldness and paresthesia (numbness) in my hands because of diabetes. Diabetes is really hard on the blood vessels. Unfortunately it can lead to poor circulation in hands and feet as it has with me. The first poor circulation symptom I developed was coldness. My hands and feet were constantly cold, even if it was summer. I started using heat pads to keep them warm all year around. Several years later, I also developed slight numbing and still get these two symptoms. There isn't much I can do though, other than keep my blood sugar in check and keep my hands and feet warm.